Ever fancied being Robin Hood for the day? Well now’s your chance! 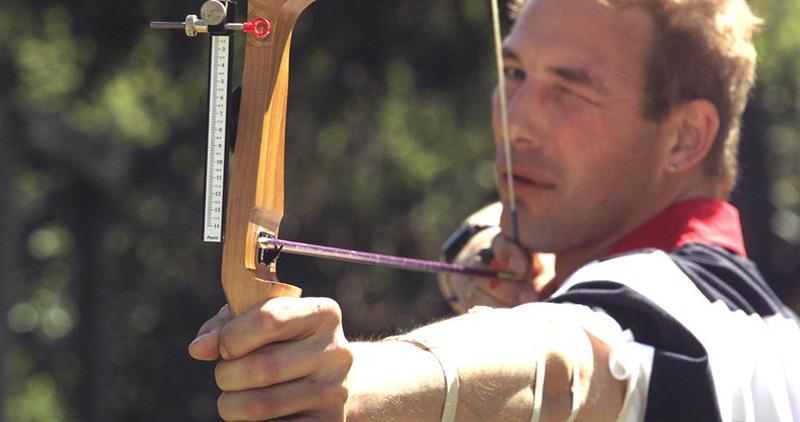 We’ll take you to a fantastic archery centre set in a wonderful hidden cove. Here you will receive expert tuition on bows, arrows and targets. Duration about an hour. This is a really enjoyable and competitive activity, suitable for complete beginners, and perfect for your stag week!